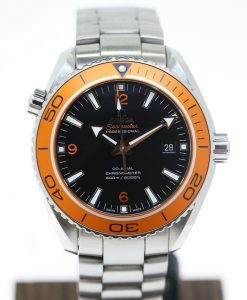 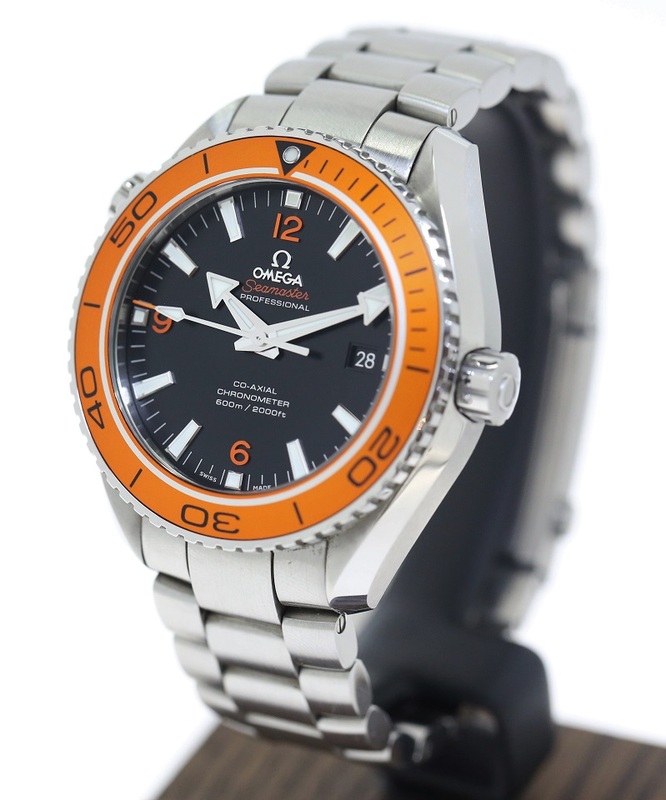 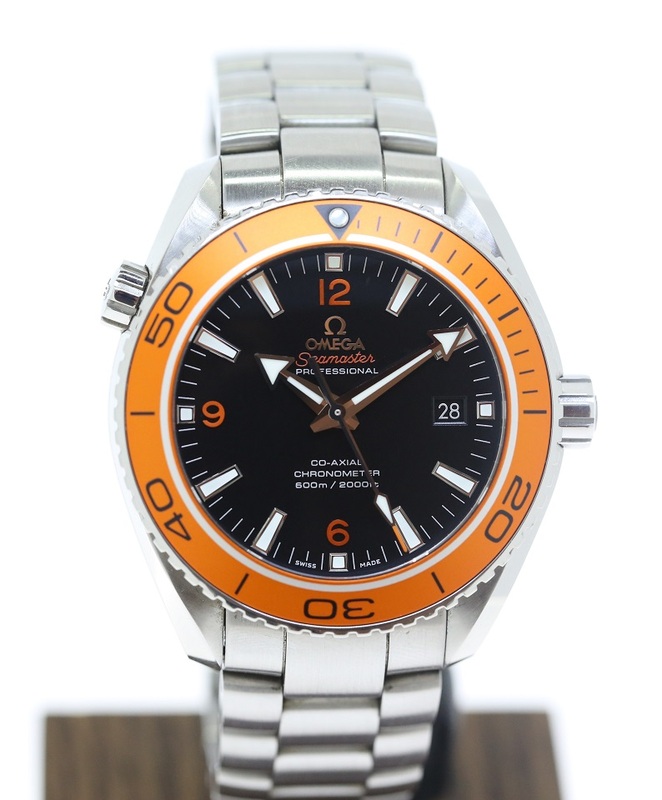 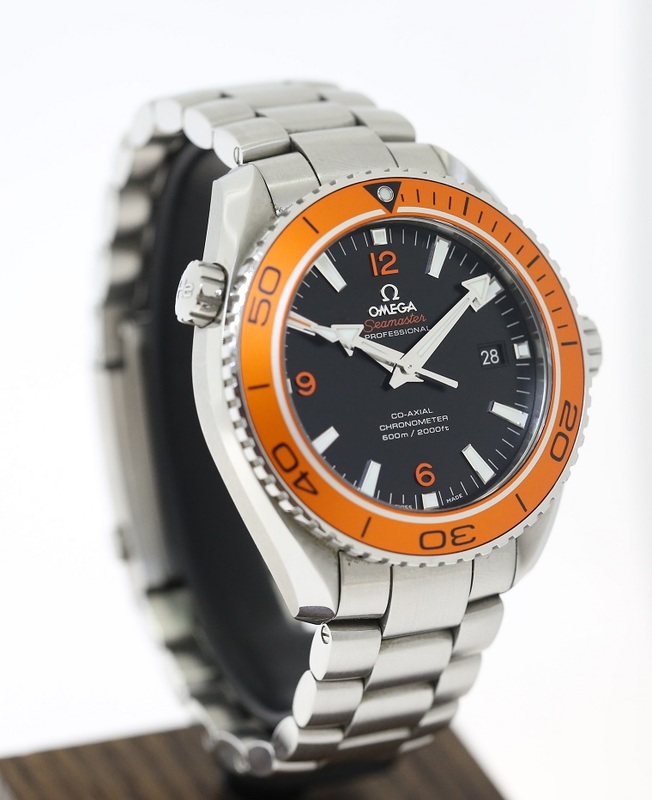 The Orange and Black combination is a favourite on the 45.5mm Planet Ocean. This 2015 model will not disappoint. 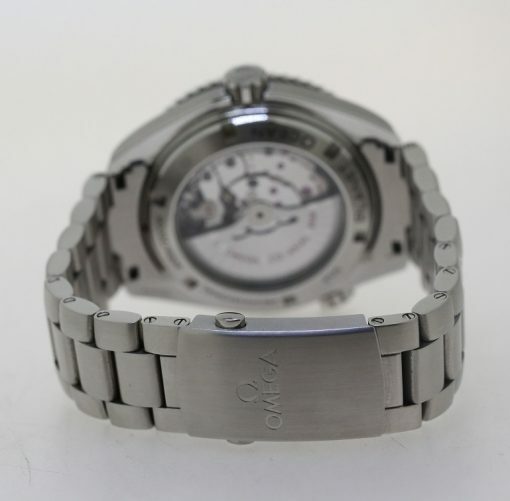 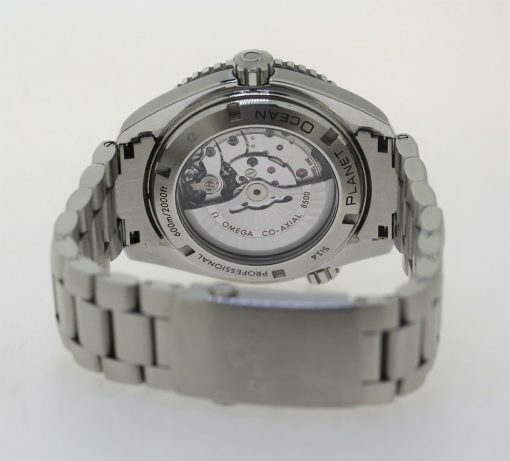 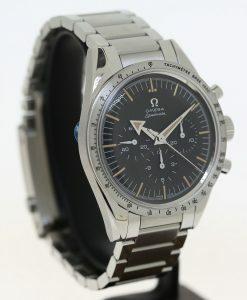 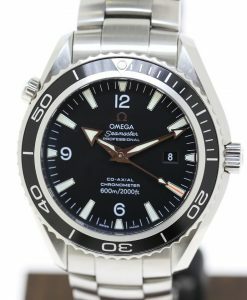 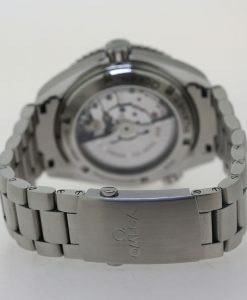 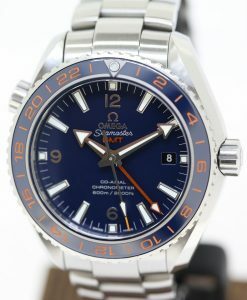 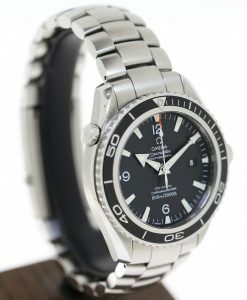 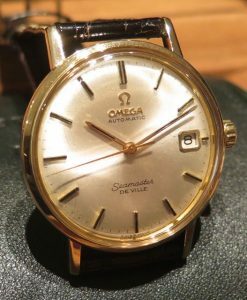 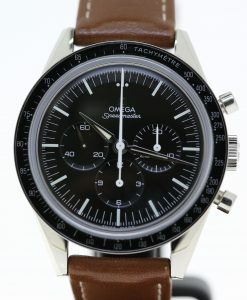 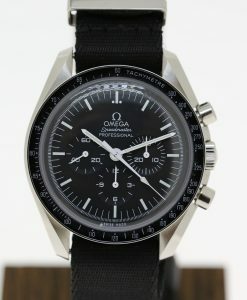 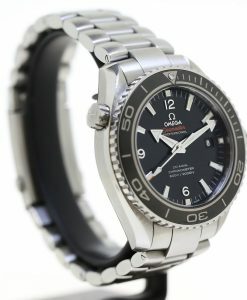 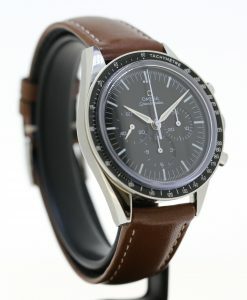 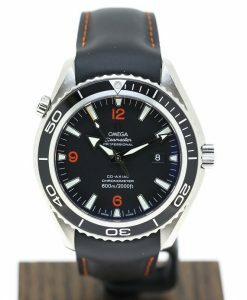 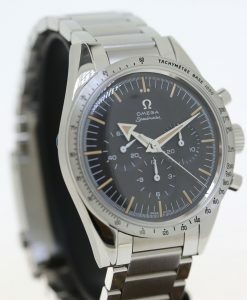 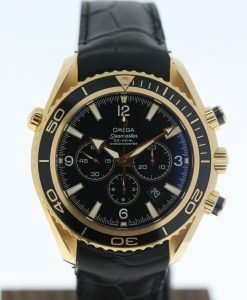 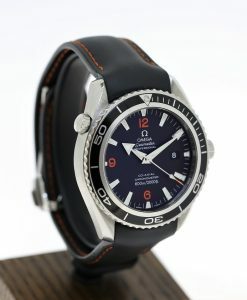 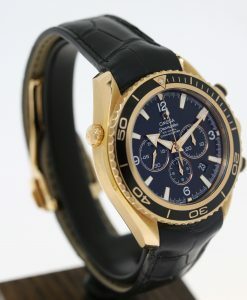 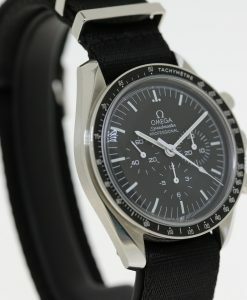 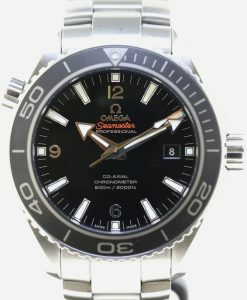 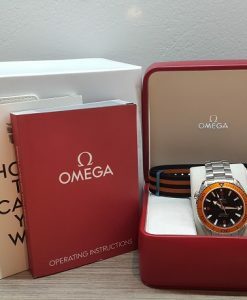 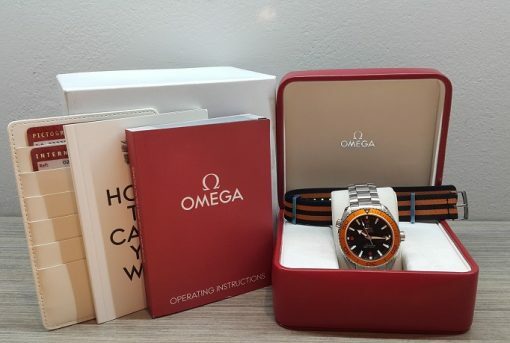 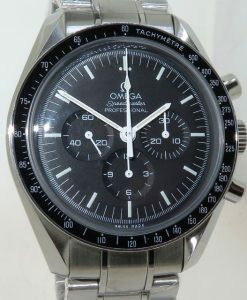 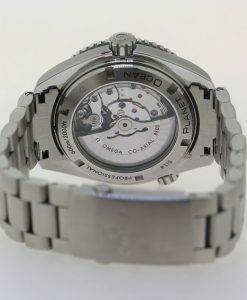 Comes with Box and Papers and the balance of the Omega Factory Warranty. 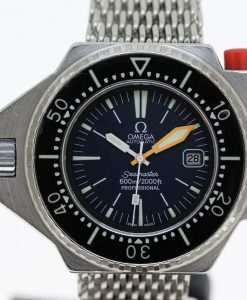 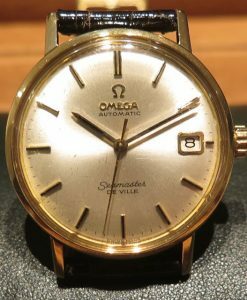 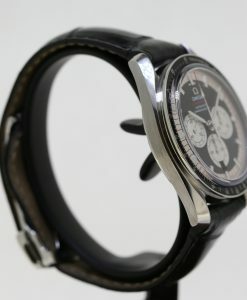 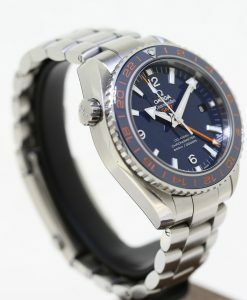 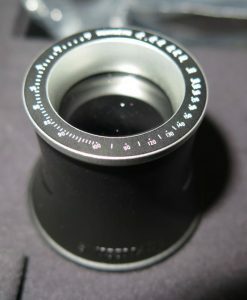 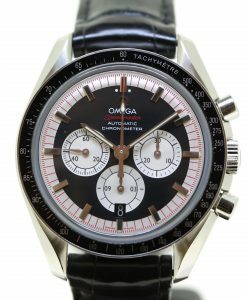 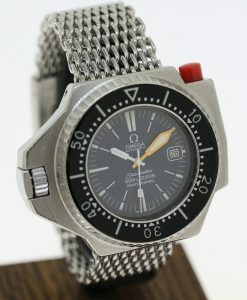 Omega Vintage Proplof Seamster 600 Plongeur Professionel ( French professional diver) Ca 1970’s.